Tucandeo - The name Tucandeo comes from the latin word 'Candeo' meaning to shine, glow or sparkle. We then added Tu, which means "you" in latin or sounding similar with "two". Daniel - I started producing back in 2003, after being introduced by another friend in the industry. At this stage it was more less a hobby and later developed into a passion. Kevin - I started djing around the early 2000s, music production peaked a bit later after meeting Daniel at a dance festival in 2007. 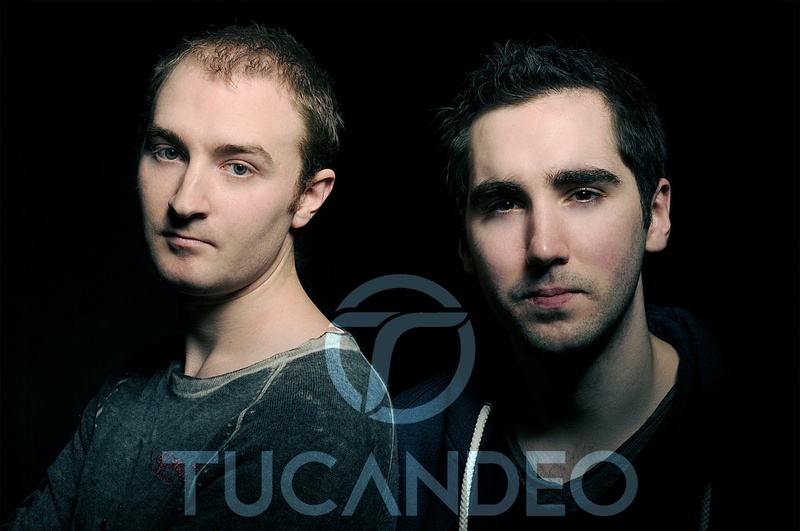 We are both very passionate about music and needed to bring our ideas to life, so in the end decided to team up and form "Tucandeo"
Our music is usually very melodic with lots of progressive trance elements included. 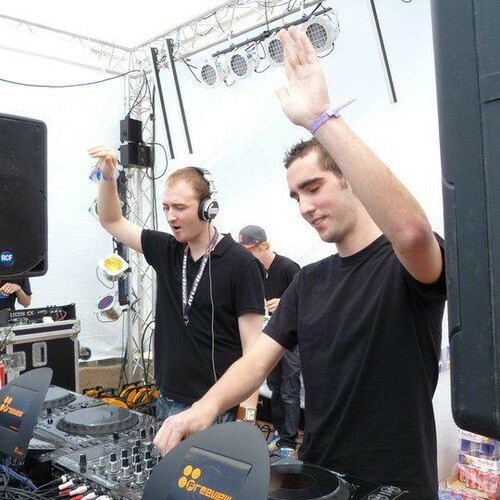 We have releases on labels such as Armada Music, Cold Harbour and Blackhole Recordings. We tried several different DAWs but found that FL Studio's slick, easy to use interface was most comfortable for us. We find the software great for building ideas quickly and effectively with our projects. We are currently using the KRK6s in the studio for monitors, alongside the Scarlett 2i4 for soundcard, aside from this we use a bundle of vsts.